Professional Teachers and ClubFitters are constantly hearing this lament from golfers: “I think I should be hitting the ball farther”. Well, the golfers are usually right. 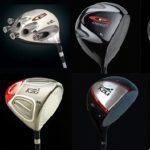 With the advent of launch monitors that can determine club head speed, spin rates and distance, professionals can objectively determine that most golfers are leaving a lot of distance in their bag. The average male golfers’ average swing speed is 94mph. 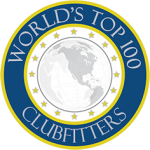 Yet the average distance for these same golfers is 204 yards carry and 228 yards total … all due to the fact that these average golfers are not playing the right clubs. Using the same swing speed and correct launch conditions the potential driving distance for these same golfers should be 226 yards of carry and 255 yards total. That’s a 27 yard gain! Most golfers who claim to hit 250 yard drives are correct…. they have done so on rare occasions. But then they expect these drives on every occasion. It’s our ego that tells us our best drives should be our average. 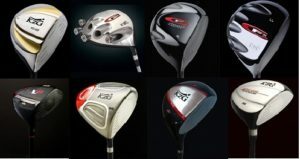 But with proper club fitting, we can help these golfers hit longer average drives. 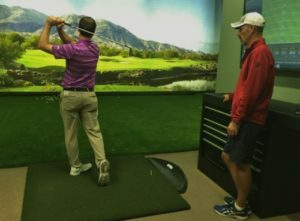 We recently had a golfer fit into the KZG VC-420 Driver … and he literally gained 50-60 yards in distance. But his old driver was the wrong head design, the wrong shaft, the wrong everything for his unique swing … even though it was a top selling brand. The Professional Fitter was able to select the right club specifications for this strong hitter… and the results were amazing. The golfer’s swing was the same. 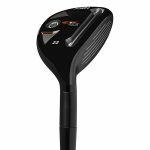 It was the design features of the new KZG driver head coupled with the right shaft that achieved the ideal launch conditions. T oo many golfers wander into the big box stores and get sucked in by all of the flashy marketing campaigns put out by the big brands. The resulting purchase typically results in more of the same: no increase in distance, and a lighter wallet. 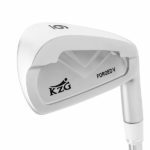 KZG carries 8 models of drivers with up to 5 different lofts for each model to ensure that our network of Professional ClubFitters can select the design options needed to maximize any and all swing styles. 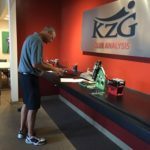 All KZG ClubFitters are happy to educate the golfer on correct launch conditions and will be able to fit every golfer into the ideal clubs for their swing. Why wait? 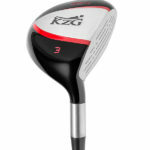 Go and see your nearest KZG Dealer today and find those yards that you KNOW are missing from your game.